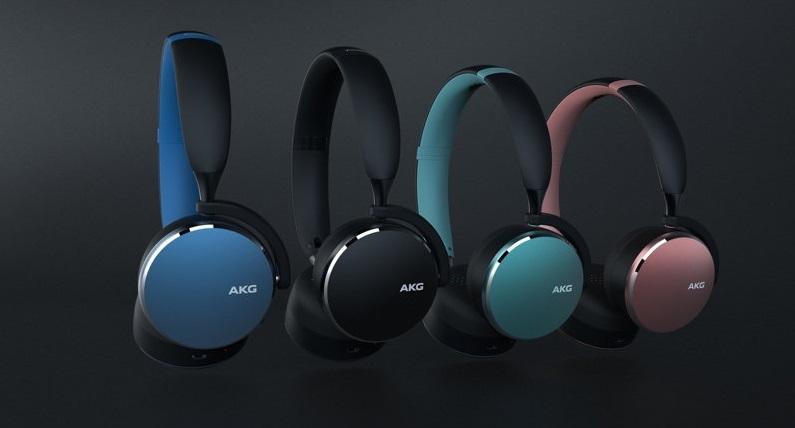 Well, today the Korean tech giant is launching three pairs of new wireless headphones by AKG in the States. Pricing starts at $99.95 for the most lower-end model called the Y100. These are in-ear headphones and Samsung says they are capable of bringing crisp, clean sound regardless of whether you’re at home or in a crowded place. The Y100 include a feature called Ambient Aware which allows users to control their surrounding sound with a simple tap. The Y100 come with an estimated battery life of up to 8 hours. They are available in Pink, Green, Blue and Black. Next, Samsung also offers the Y500 which are a bit more advanced at $149.95. 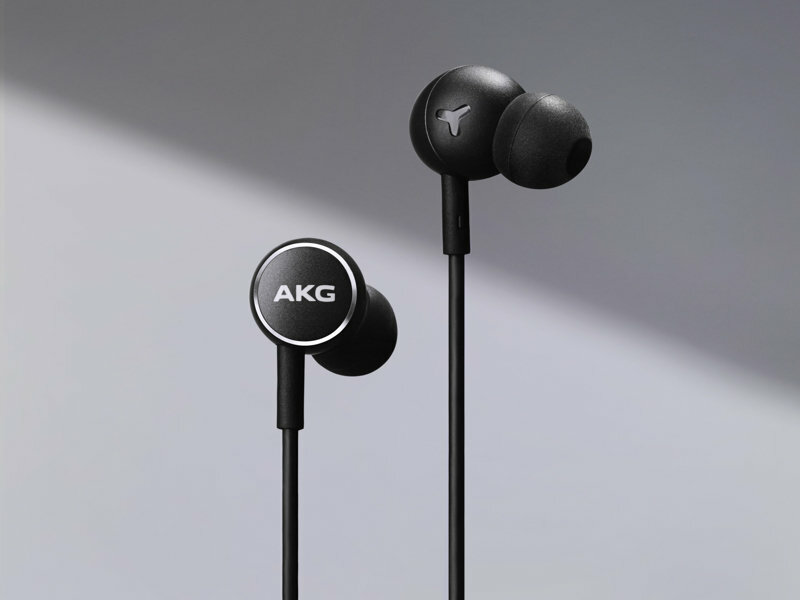 The on-ear headphones feature what AKG calls Multi-point Connectivity. This will allow users to pair two Bluetooth devices at the same time. What’s more, the Y500 have a play/pause automation feature embedded so the headphones will stop playing when taken off the ear and resume once they have been placed back. Samsung says the Y500 should be able to offer a battery life of 33 hours. Get them in Black, Blue, Green or Pink. Last but not least, Samsung offers the N700NC for more demanding users. These over-ear headphones are capable of delivering studio-quality sound thanks to features like Adaptive Noise Cancellation. This allows users to control how much background noise they want to let in. The N700NC’s battery life has been rated at up to 20 hours on a single charge. Samsung is selling these premium headphones for $349.95. They are only available in Silver. Interested in Samsung’s new audio accessories? Well starting today you’ll be able to order the Y500 and Y100 at AKG.com, Amazon, Samsung.com, Sprint and US Cellular. 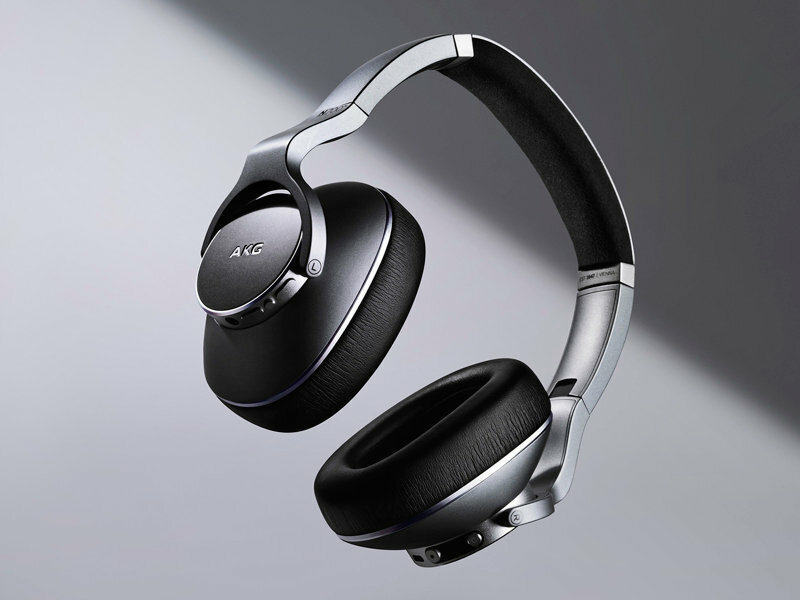 The premium N700NC will go on sale later this year through AKG.com, Amazon and Samsung.